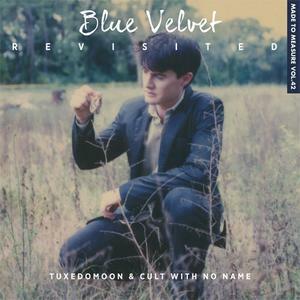 Tuxedomoon & Cult With No Name - Blue Velvet Revisited (2015) | Free eBooks Download - EBOOKEE! This is the soundtrack to Blue Velvet Revisited, this made famous by Tuxedomoon and Cult With No Name because it feels good to get out of the rain. The CD also features a track by John Foxx and why? I don't know. The song is crammed in the middle of the other songs, maybe why it was released by Crammed Discs. No comments for "Tuxedomoon & Cult With No Name - Blue Velvet Revisited (2015)".